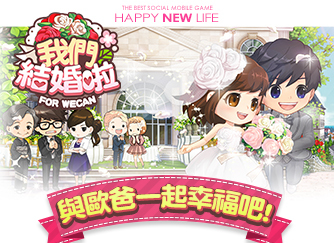 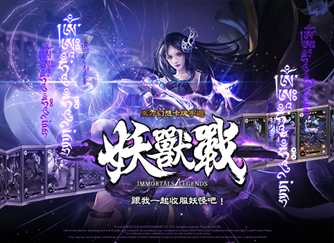 iCan Entertainment represents the renowned web game“League of Angels”,released on Dec.26th,2013!Available in Taiwan, Hong Kong,Macau,Singapore,Malaysia…,etc with supermodel Lin Chi-ling taking place as the spokesperson in Taiwan it received incredible sales and marketing achievements. 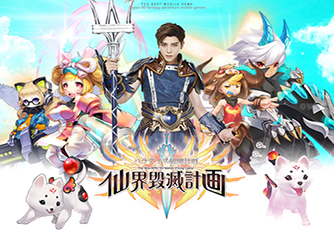 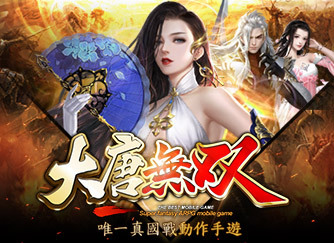 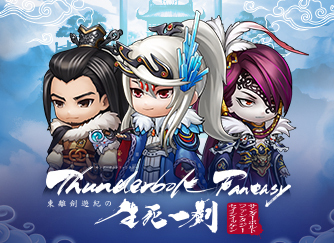 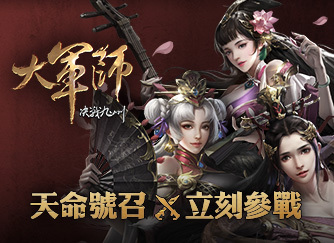 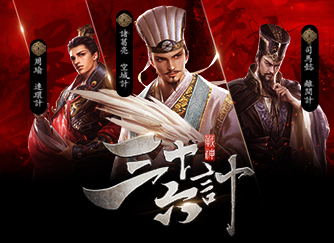 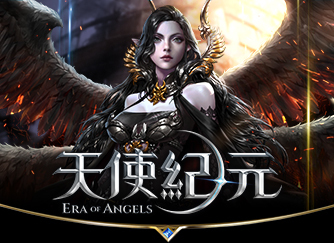 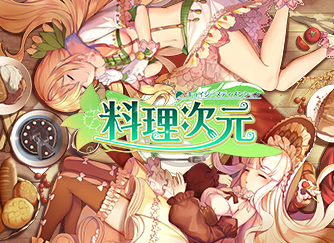 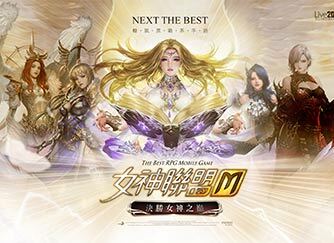 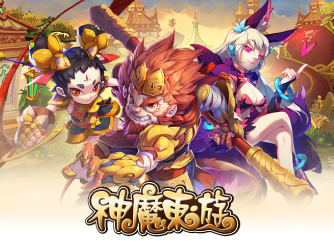 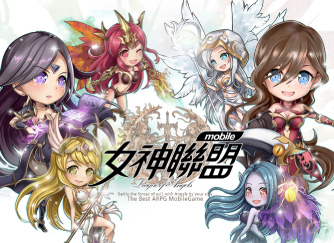 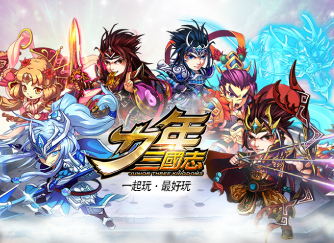 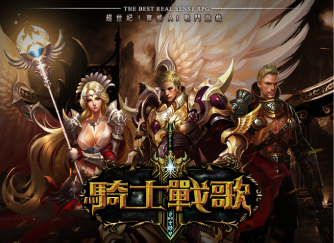 “League of Angels”also received the 2014 Yahoo Best Web Game recognition as well as the second place recognition of Game Star International Web Game Representation,with 100 servers and more than 30,000 concurrent users online. 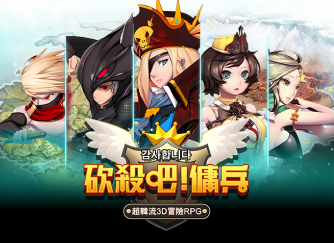 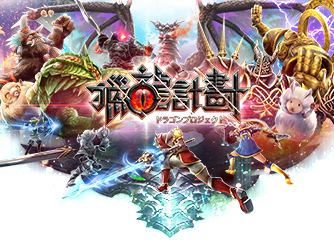 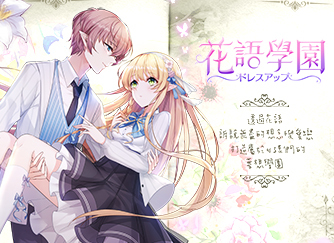 "Project to Destroy Heaven"is the first aerial combat ＲＰＧ mobile game.Every combat frame is quite detailed and provided with japan animation style by Unity3D engine in game. 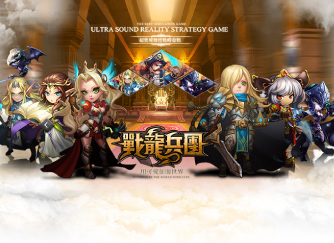 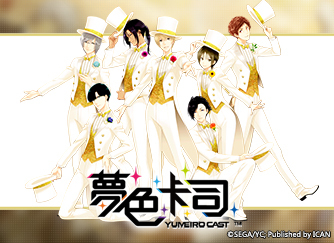 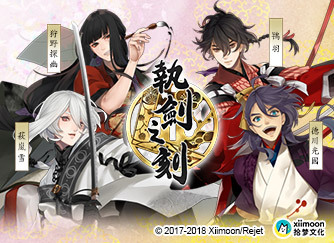 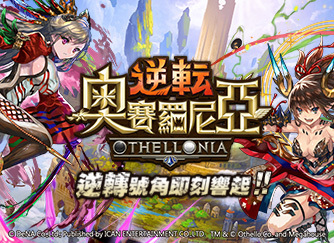 Additionally,the most renowned animation voice actors ,such as Doraemon,Chibi Maruko Chan,Kureyon Shin chan,Mr.crabs in taiwan are invited as dubber for every single character in game to make this game delightful with funny voice-over. 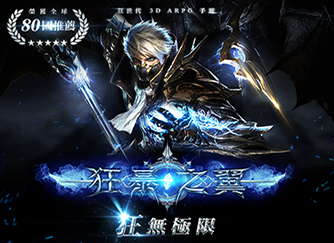 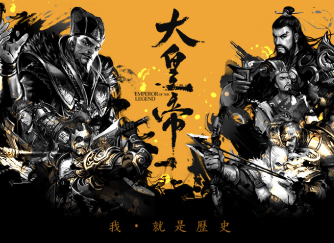 Brand new 3D characters were developed by the creators of world masterpieces “League of Legends” and “World of Warcraft”,with the amazing life-like graphics to ignite the passion to compete endlessly and “League of Angels2”to be recognized as the second place recipient of the 2016 Game Star:Web Game Award.